Peace is possible. Eckhart Tolle discovered this firsthand during a transformational experience at the age of 29 when the continuous mental noise that made his life an unhappy story spontaneously ceased. 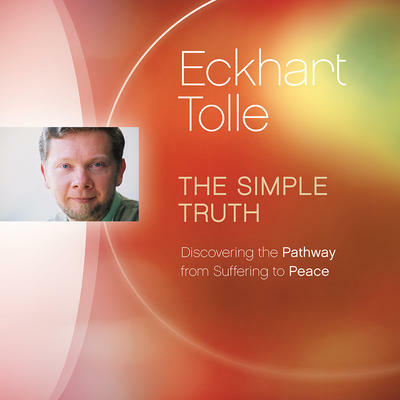 The Simple Truth is an illuminating audio session with the author of The Power of Now that traces the growth of Eckhart's teaching work—and offers the possibility for each of us to participate in the evolution of human consciousness. There comes a time in everyone's life when we have the opportunity to give up the negativity and resistance that lead to suffering and step into the liberating depths of the present moment. The Simple Truth will help you on your journey.